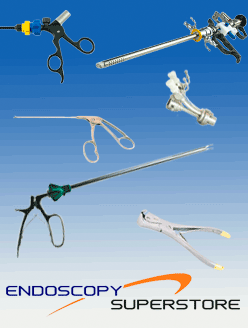 Endoscopy Superstore® carries Arthroscopic surgery hand instruments that are manufactured with the highest quality surgical stainless steel. 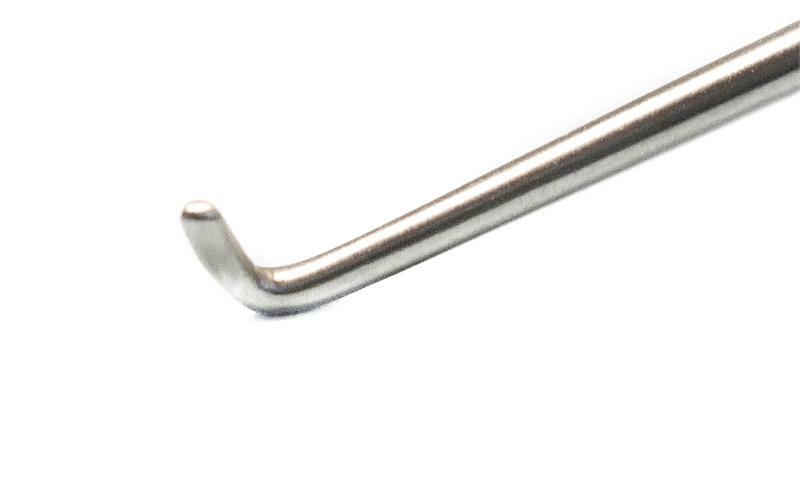 Due to the superiority of the materials we use, our arthroscopic hand instruments provide you with maximum strength, reducing the risk of breakage. 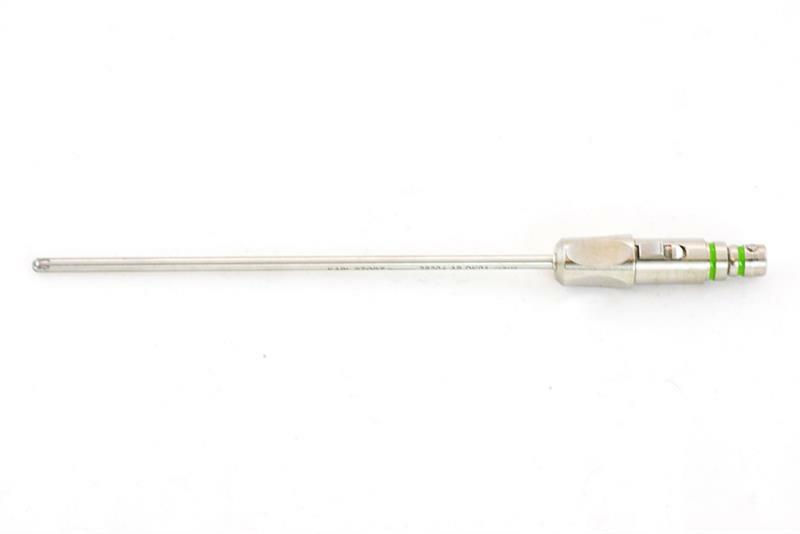 We offer precise instruments with a user-centered design, easing cutting and trimming. Our hook knives, hook probes, and curettes, to name a few, are ergonomically designed and balance weight which reduces hand fatigue. 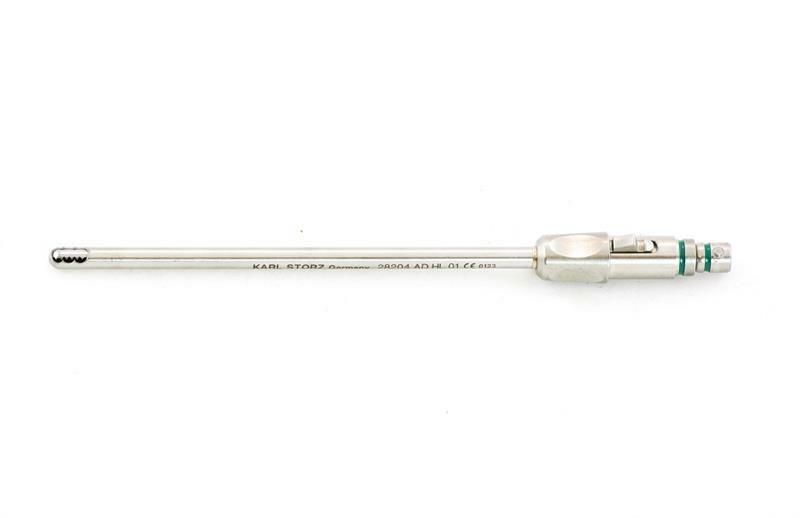 Our hand instruments are small in diameter and are also autoclavable which makes for ease of sterile reprocessing.